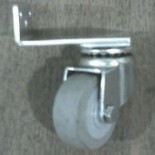 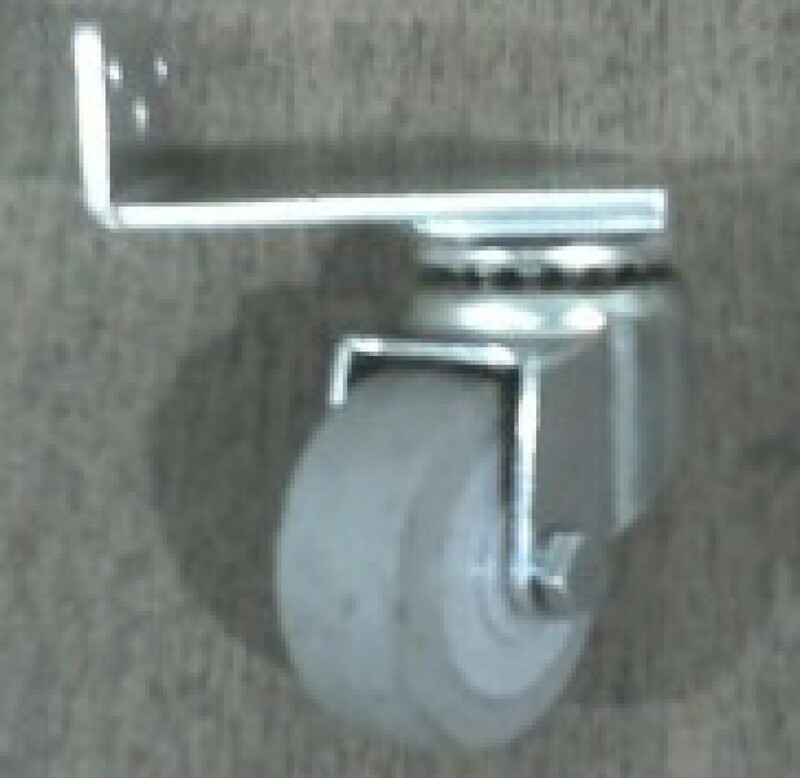 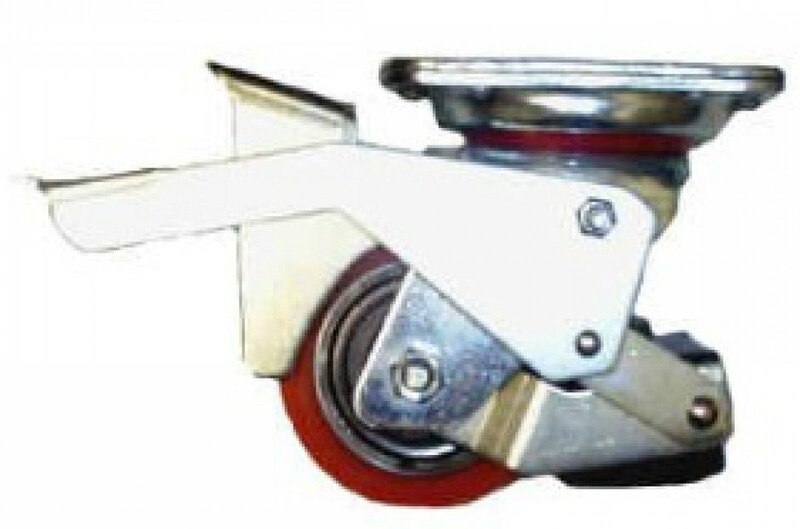 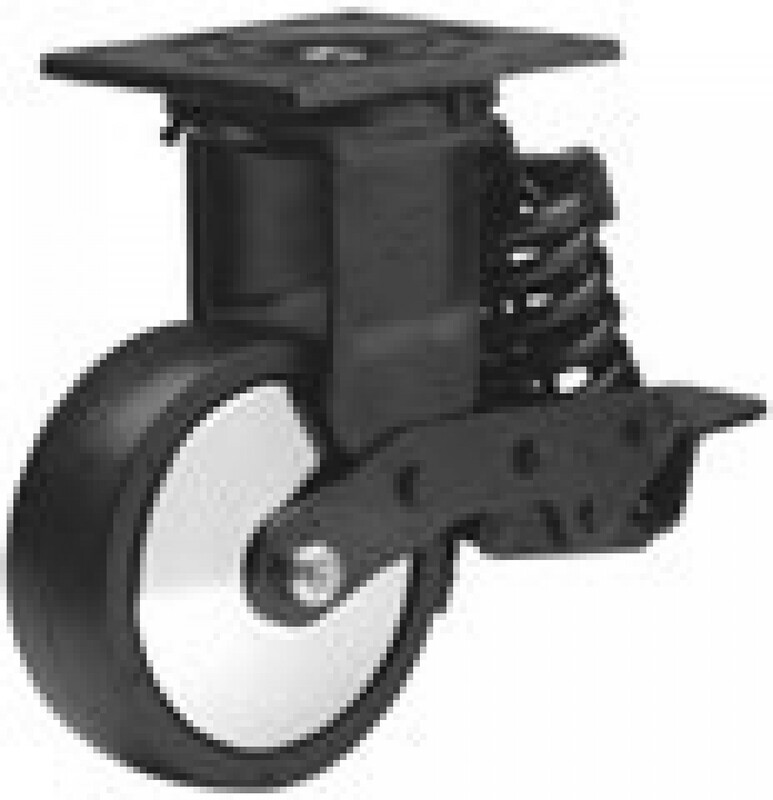 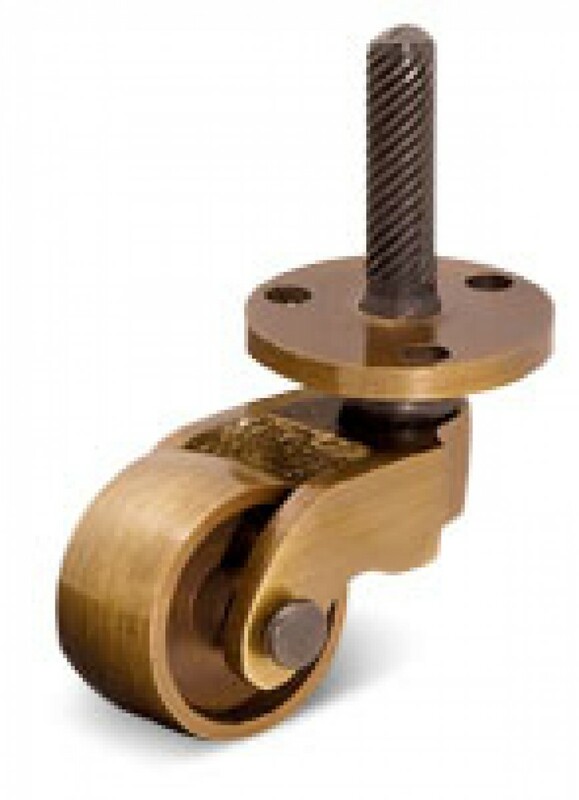 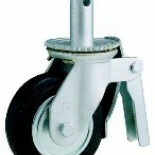 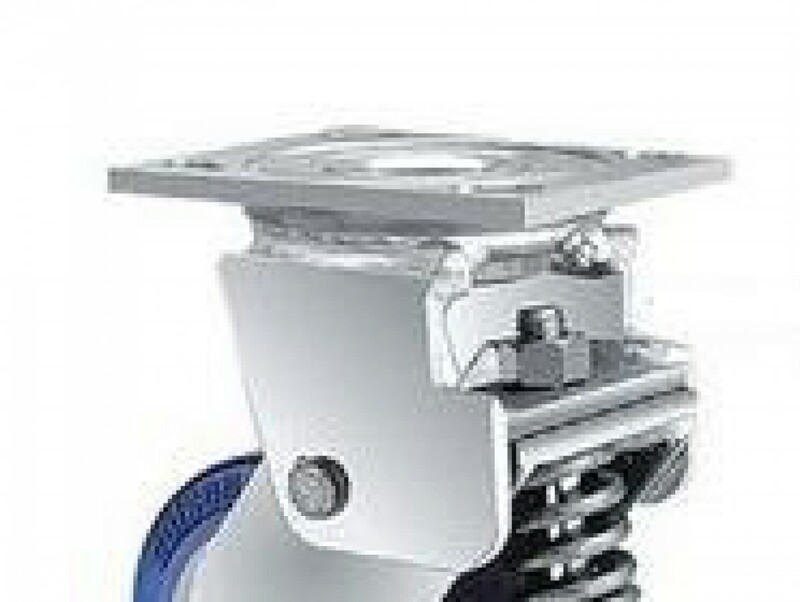 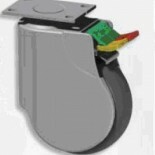 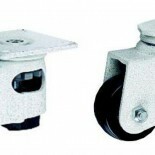 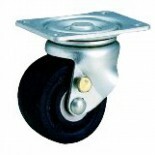 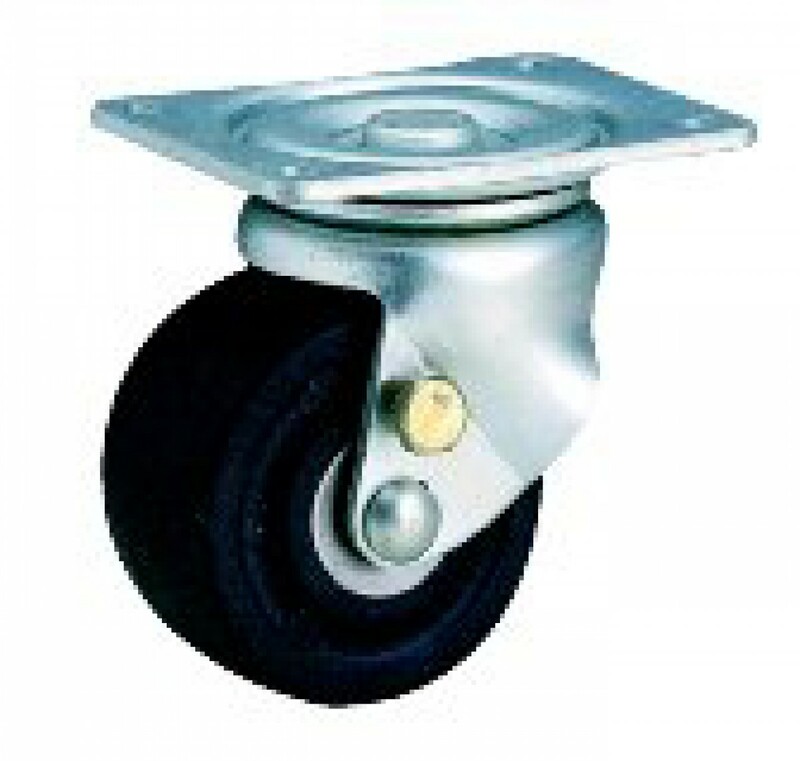 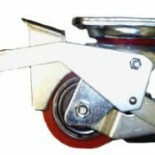 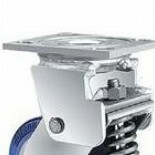 We have experience finding or manufacturing many specialty casters. 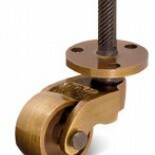 Let us know how we can help you! 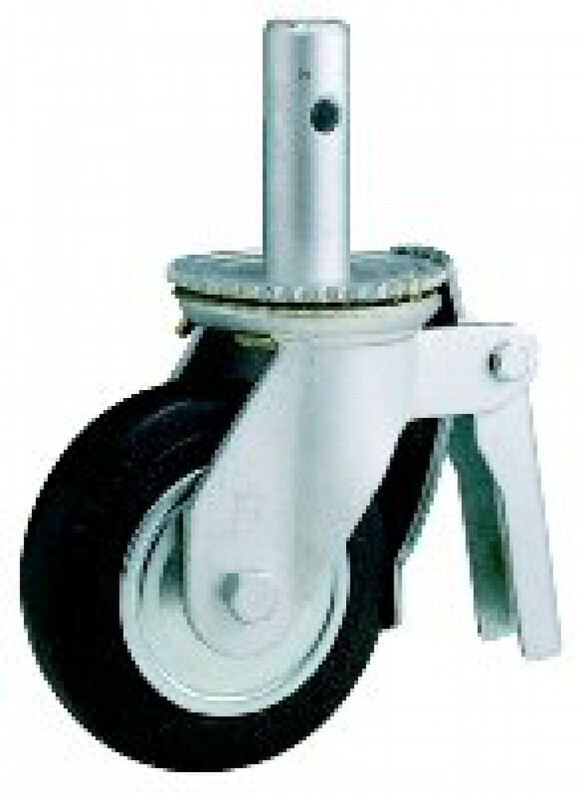 We are the premiere source for institutional casters. 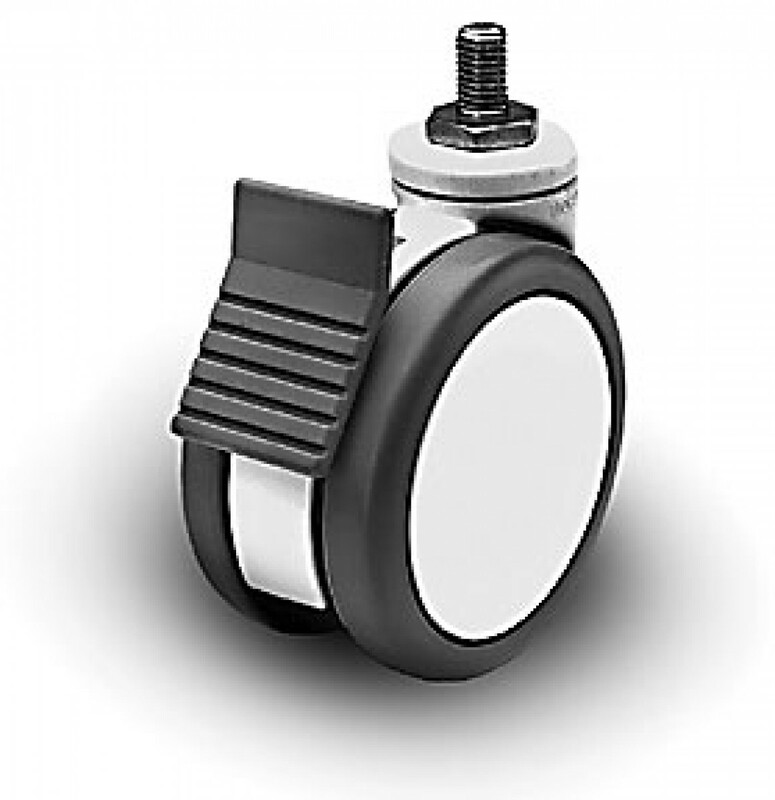 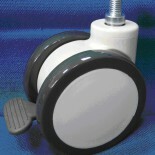 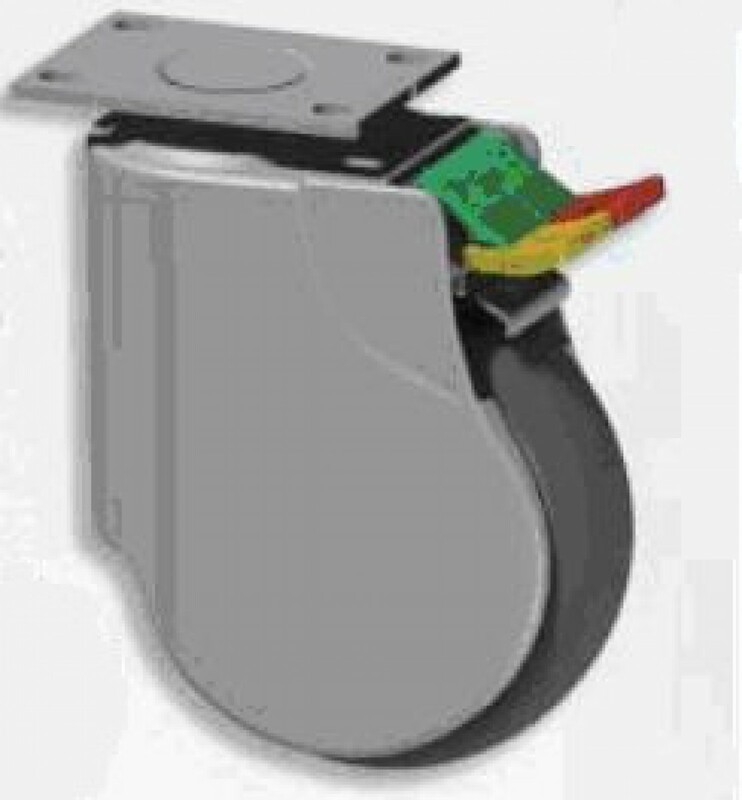 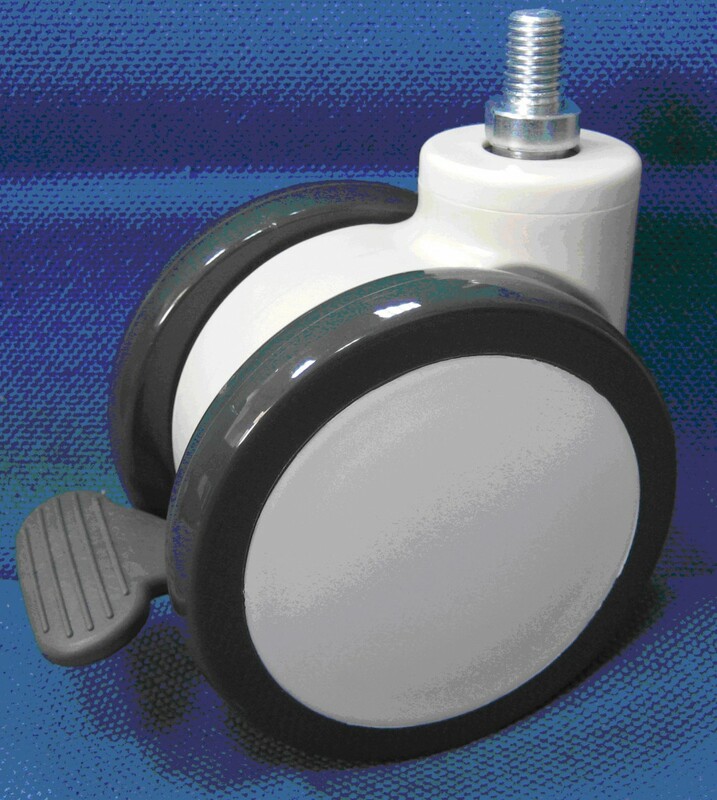 Our staff is trained to help you find the right casters and wheels for your medical equipment. If you have any questions or need help finding the right part for your application, call us FREE at 1-800-733-4758.